Nokia has today announced in an official blog post that its revamped navigation app HERE, is now available for Android smartphones in Google Play, while the app will be landing on iOS early next year. 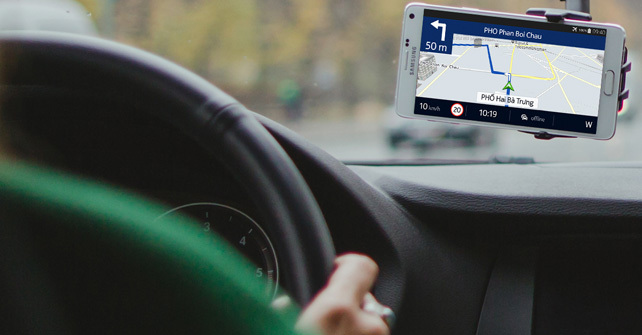 With HERE, Nokia is all set to enter a crowded field that includes Apple Maps, Google Maps, and other well established navigation apps from Garmin and TomTom (via MacRumors). The blog post notes that over a million of users have already downloaded HERE for Android beta, with the most active downloaders coming from Germany and the USA. 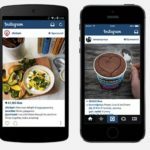 Nokia also states that its decision to bring the app to Apple’s mobile platform is the result of heightened interest in an iOS version following a successful Android trial. “Following the positive reviews of HERE for Android, a lot of people have expressed their interest in an iOS version of our app. We really appreciate this interest and demand. Our iOS app development team is working hard on this and we plan to officially launch HERE for iOS in early 2015”. While details on the iOS version of HERE are limited, it is expected to offer offline navigation and searching, and will most likely be a free download. Nokia had released a mapping app for iOS back in 2012 to capitalize on initial criticism of Apple’s own Maps app. However, the app received poor reviews and was eventually pulled from the App store.